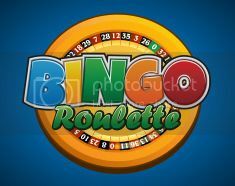 Bingo Roulette is back this October and with an added twist! Win up to £500 in the first four games and £1000 in the fifth game. Just bingo on one of that days 15 lucky numbers and you'll win big!